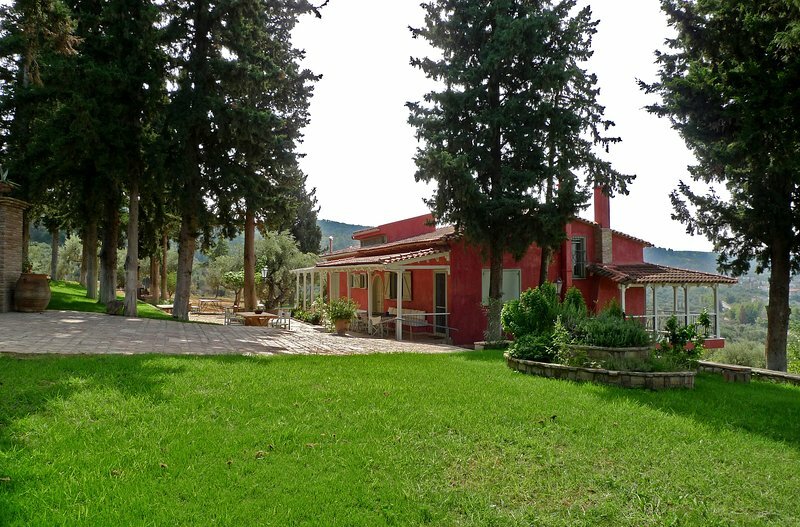 We will be in the villa to welcome you and you give instructions about the area. 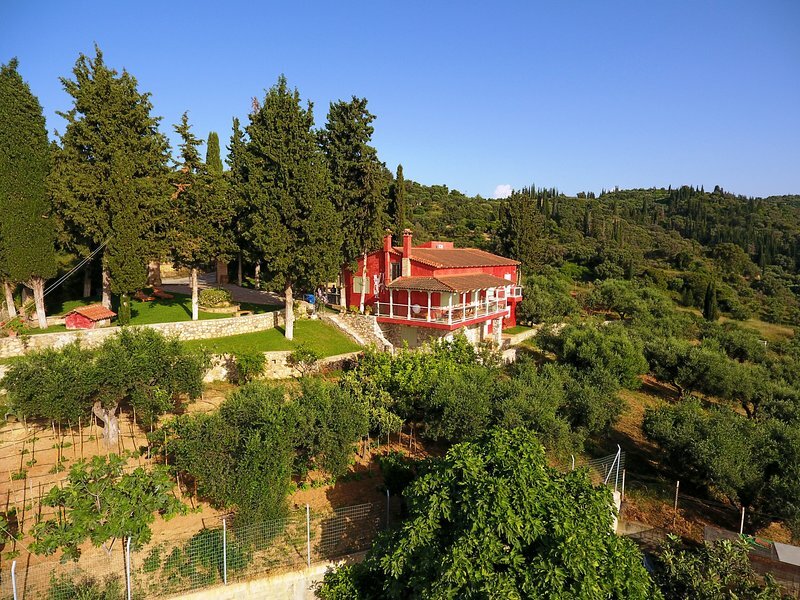 the Grecorama villa is located in the hill of Monodendri with incredible view of the sea, surrounded of olive trees. The place, the style of decoration and amenities offered make me thoroughly recommend it. Thank you for your comment. I am looking forward to seeing you again.